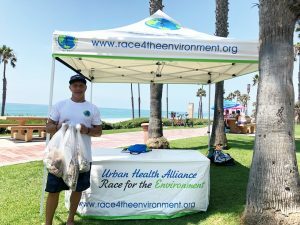 On behalf of Race4theEnvironment we would like to say thank you to all who visited our booth for our Beach Clean Up and to all that volunteered! We were able to collect several bags of trash and were able to welcome several new comers to our cause! Stay tuned for more events and updates for our shopify link! https://www.race4theenvironment.org/wp-content/uploads/2017/12/globe-1.jpg 706 1920 Race4theEnvironment https://www.race4theenvironment.org/wp-content/uploads/2017/12/logo.png Race4theEnvironment2018-08-27 20:17:302018-08-27 20:19:47Beach Clean-Up Success! 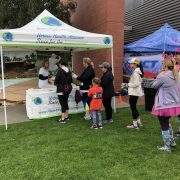 UHA Race 4 the Environment was a proud sponsor of The Great Donut Run 2018 at Irvine Valley College. 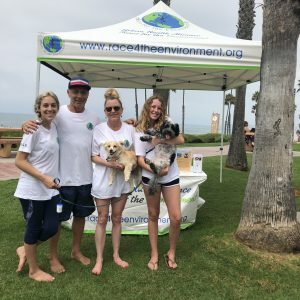 https://www.race4theenvironment.org/wp-content/uploads/2018/08/donut-run-2018.jpg 3024 4032 Race4theEnvironment https://www.race4theenvironment.org/wp-content/uploads/2017/12/logo.png Race4theEnvironment2018-08-14 23:13:532018-08-14 23:13:53Great Donut Run! It is time for the Race 4 the Environment Beach Cleanup! 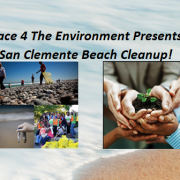 Bring your family and friends down to the San Clemente Pier for a morning of community bonding and excitement as we take back our planet one beach at a time. 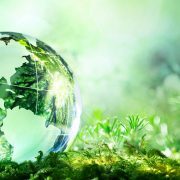 We’re in a race to protect our planet, our children and our communities from exposure to environmental hazards but we can’t do it without you! 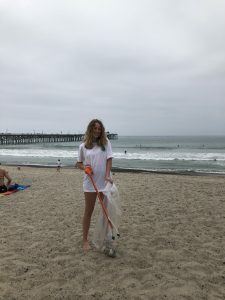 Join us at the San Clemente Pier Saturday, August 18th @ 10:00 am to help clean up the beaches as we say goodbye to summer! We will have supplies and a waiver to sign upon arrival, just bring your family and friends! The meeting spot will be on the bluffs right below the parking lot. Parking can be crowded so it is recommended to carpool if you can. It is primarily metered parking but you are able to park in surrounding residential areas as well. Sign up for our newsletter for updates on our recent news and events ! https://www.race4theenvironment.org/wp-content/uploads/2018/08/Capture1.png 336 541 Race4theEnvironment https://www.race4theenvironment.org/wp-content/uploads/2017/12/logo.png Race4theEnvironment2018-08-13 22:50:162018-08-13 23:01:36Beach Clean Up!